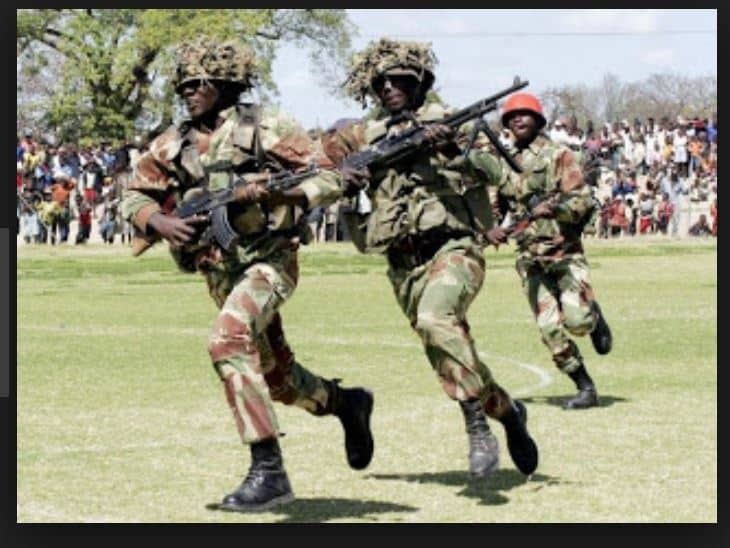 The Zimbabwe Defence Forces and Police have been given a salary rise with immediate effect. 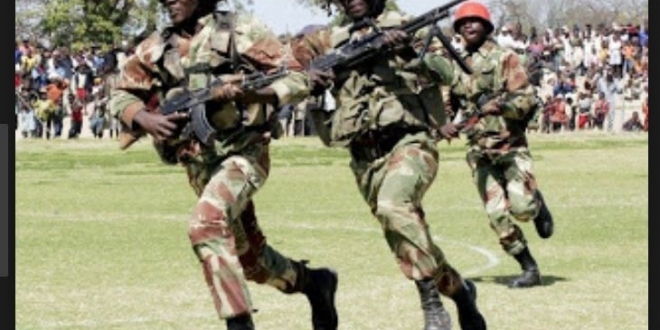 Emmerson Mnangagwa’s government has awarded a whopping 22,5% “special allowance” rise to members of the security service, raising fears that the gesture could be a vote-buying gimmick as it came a few weeks before the July 30 general elections. The allowance, according to government circulars shown to News Day yesterday, took effect on July 1. Opposition parties claimed the allowance was meant to pay back soldiers for facilitating Mnangagwa’s rise to power last November. 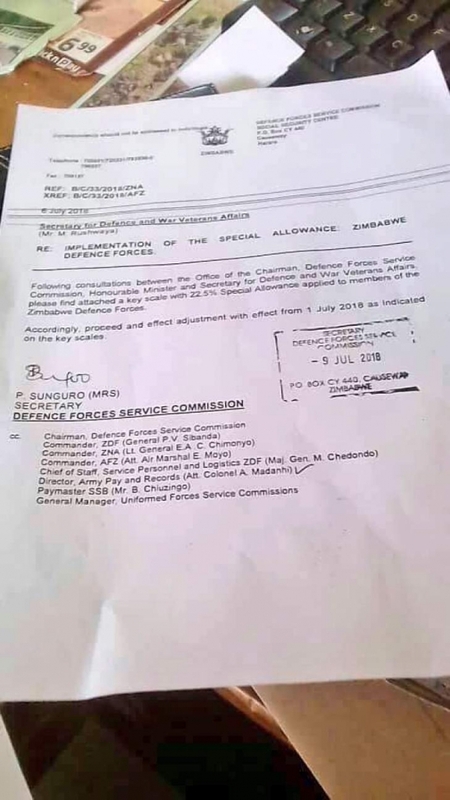 According to a letter signed by Defence and Police Services Commissions secretary Pretty Sunguro, the military would get 22,5% rise while police would get a 20% increase.